The complete Crusader system, as issued to the UK army and many others. 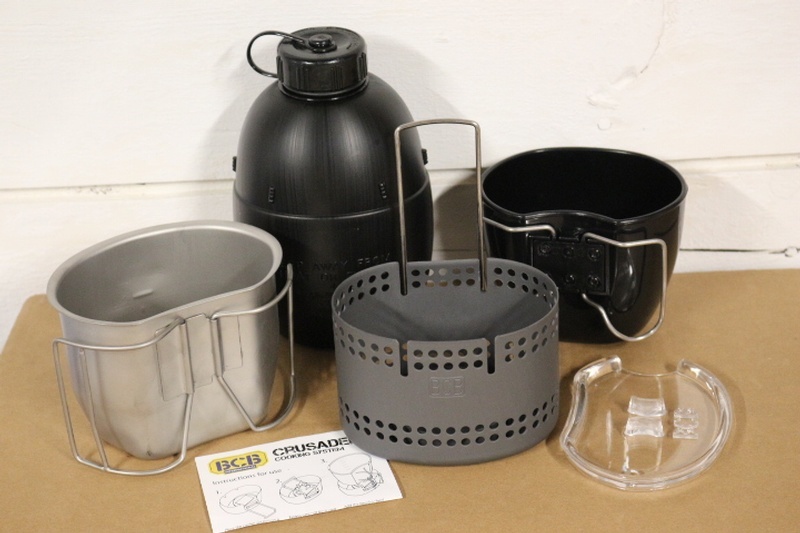 Consists of high quality, high density nylon bag, with MOLLE attachments, Stainless steel crusader cup and cooker, with NATO water bottle with plastic wing back cup. 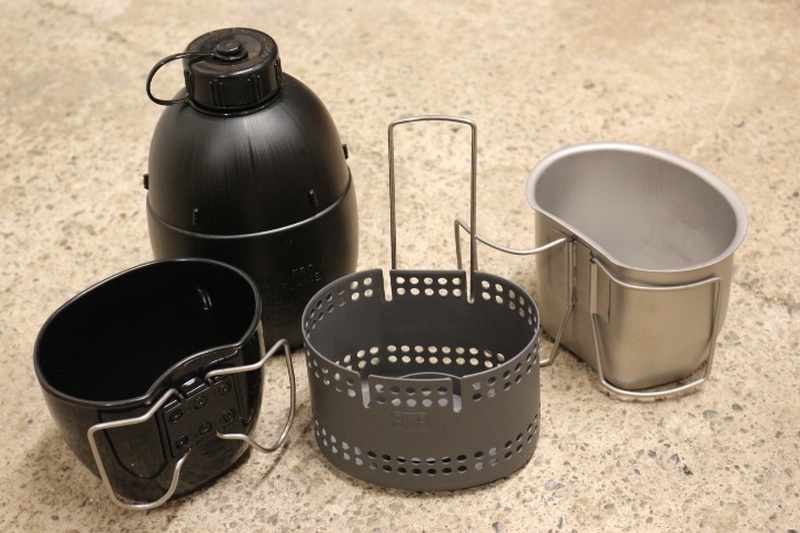 Everything you need for a brew in the hills, Simple, reliable system thats been used all over the world. 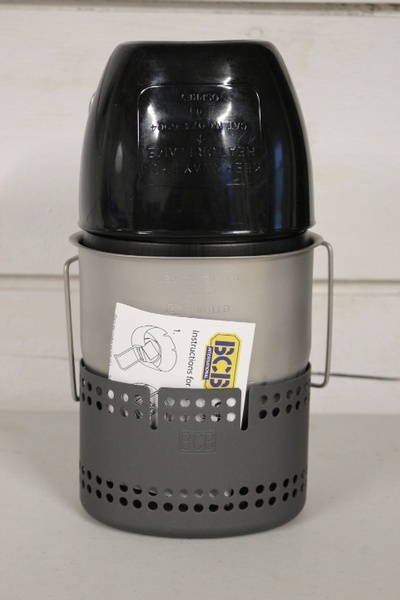 As with all our kit, this is the genuine BCB product. Purchase through PayPal by using the "Add To Cart" button above or use the form below to order the Complete Crusader Kit . Feel free to contact us if you have any questions about the Complete Crusader Kit .